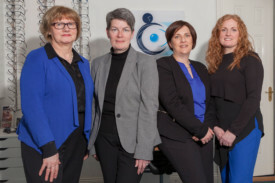 NICHOLA KENNEDY OPTOMETRIST KILDARE - We take the time to get it right. 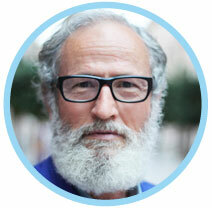 We know that choosing the right eyewear is a personal decision. Our experts will help you get it right. Rest easy knowing your kids are seeing their world and not missing a thing! 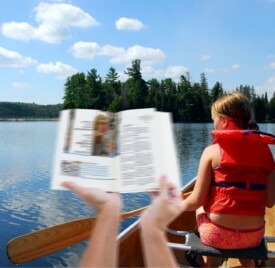 Regular eye exams mean you won’t miss out on life’s little moments! 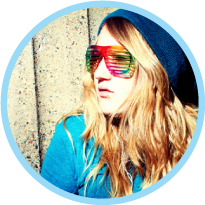 Your glasses should make a statement. We’ll help you pick a pair that flatter your face. 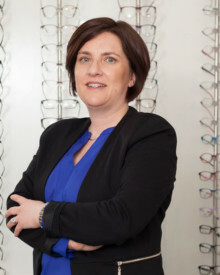 Nichola loves that optometry is a mix of health and fashion. 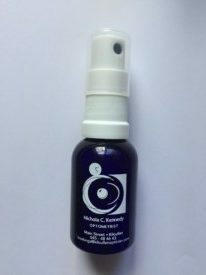 Passionate about solving people’s visual problems, Nichola has a special interest in paediatric optometry and optometry for special needs. 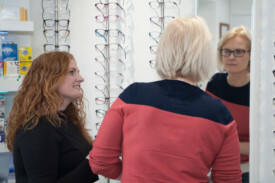 Pamela loves observing a child’s reaction to seeing the world in their first pair of glasses and the freedom & quality of vision that contact lenses can offer to someone who may not have considered contact lenses as an option. 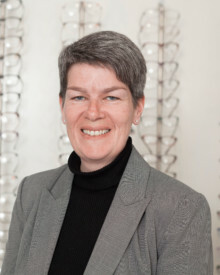 Karen, a qualified dispensing and contact lens optician, joined our team here in April 2016. 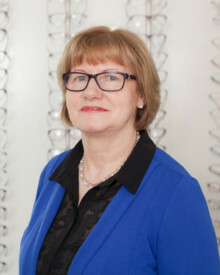 Karen can advise on frame choice and lens options as well as adjust and repair spectacles. 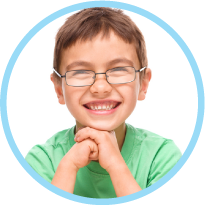 Working together to give the best vision solutions for all the family in todays visually demanding lifestyles. Maura has been on the team since 2007. She manages the clinic and looks after administration. 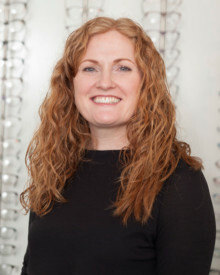 Maura loves to see the smile on a child’s face when they have chosen the perfect pair of spectacles.